What an unusual image, Pranab. 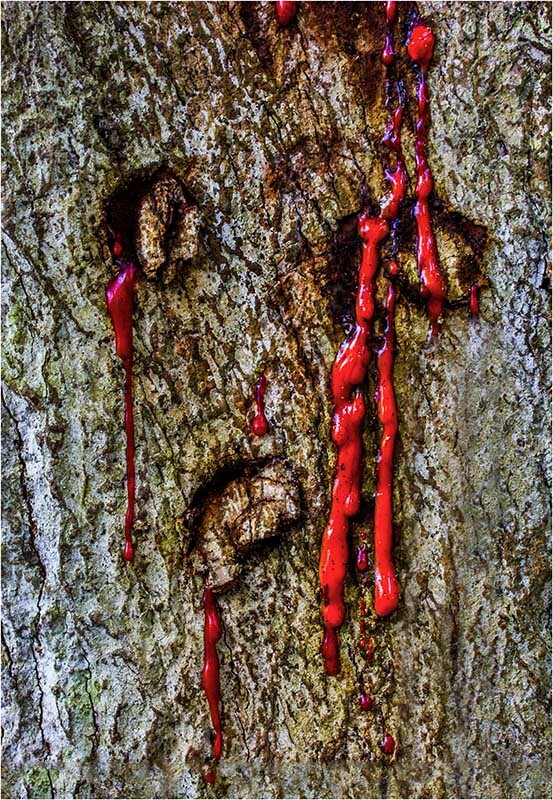 I see a face with blood on it. It evokes a sad, melancholy feeling. You are to be commended for the variety of images you present to us in this gallery. This is a very creative abstract design with the good usage color to influence mood. Wow- excellent work- like Ron, I see a sad face with blood- so very effective. And so very creative.